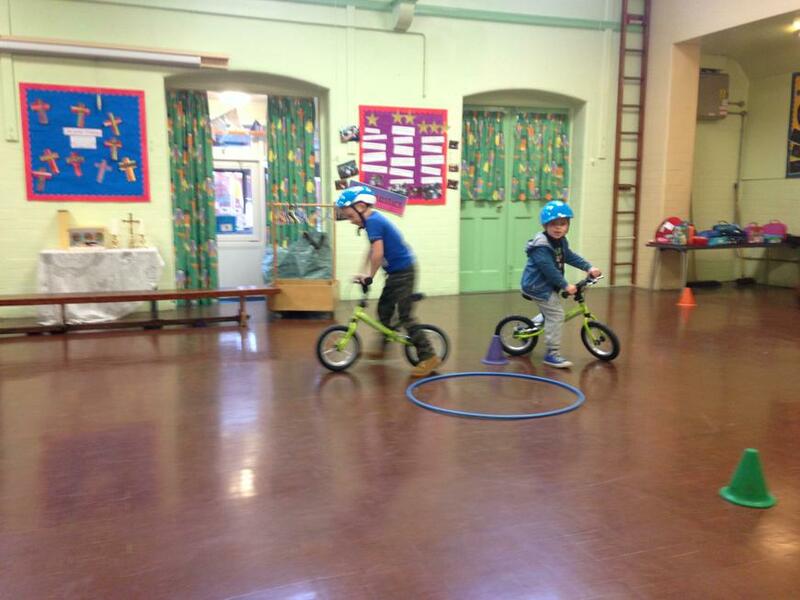 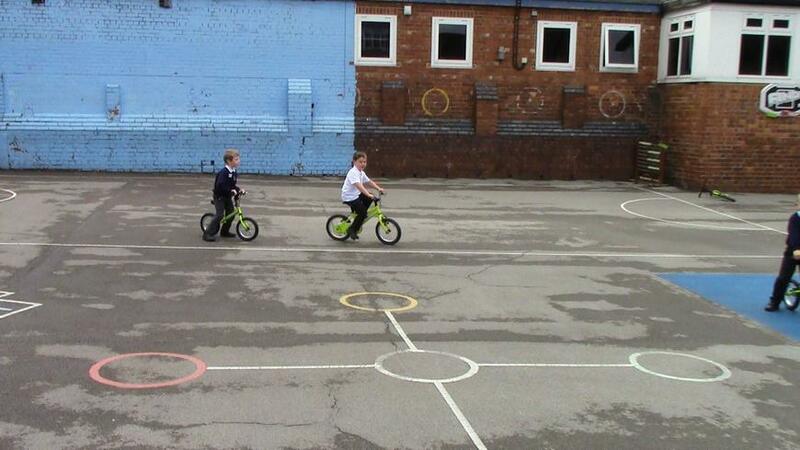 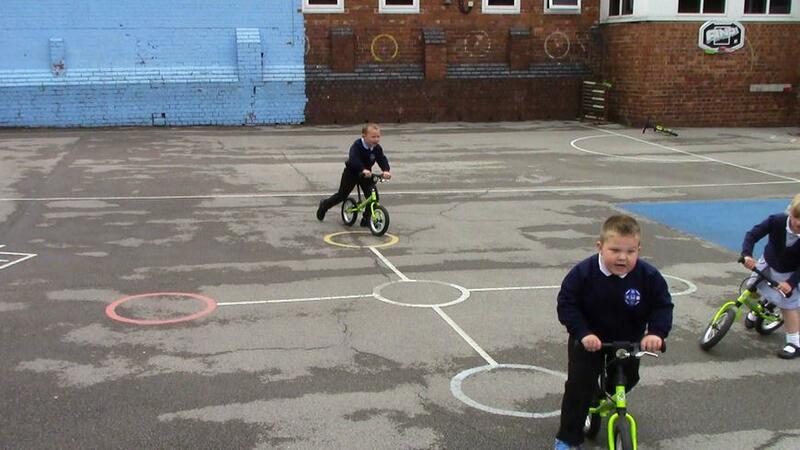 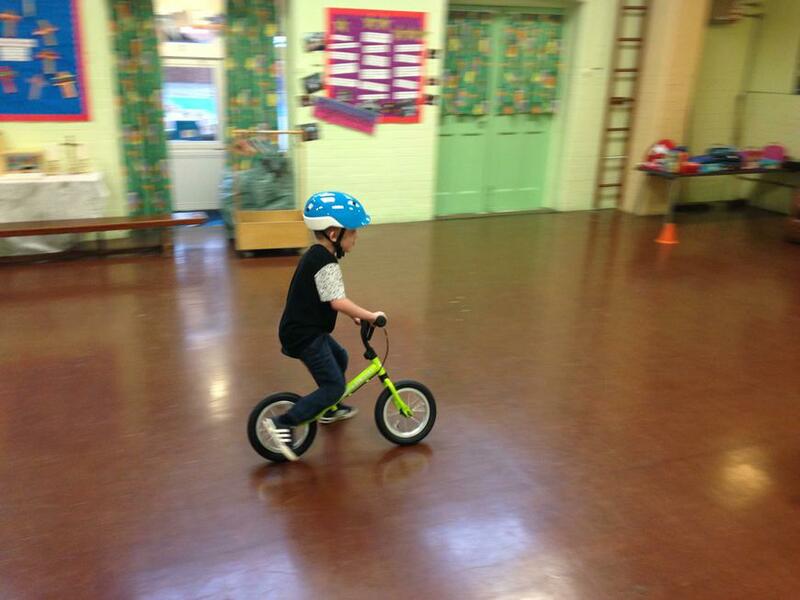 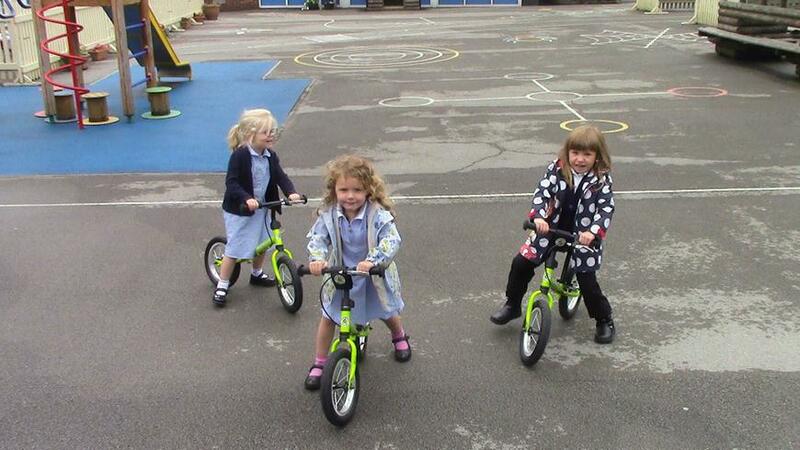 Balanceability is the UK’s first and only accredited learn to cycle programme. 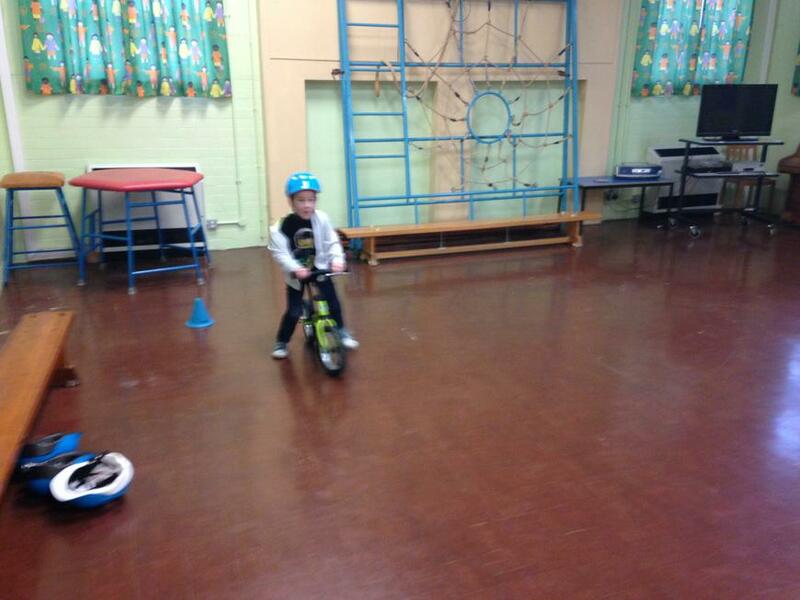 It helps teach children aged two and a half to six how to enhance physical literacy and master all aspects of static and dynamic balance. 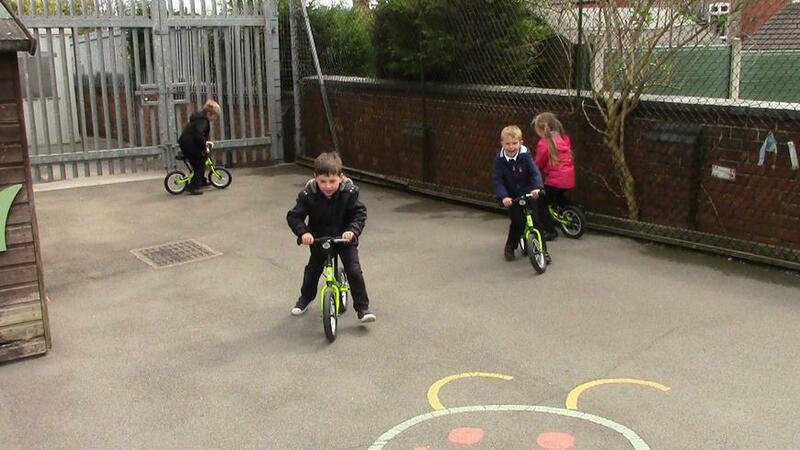 Using ergonomic balance bikes - which is a lightweight child’s bike with no pedals or stabilisers - children run along whilst seated and push off the ground to create forward propulsion and dynamic balance. 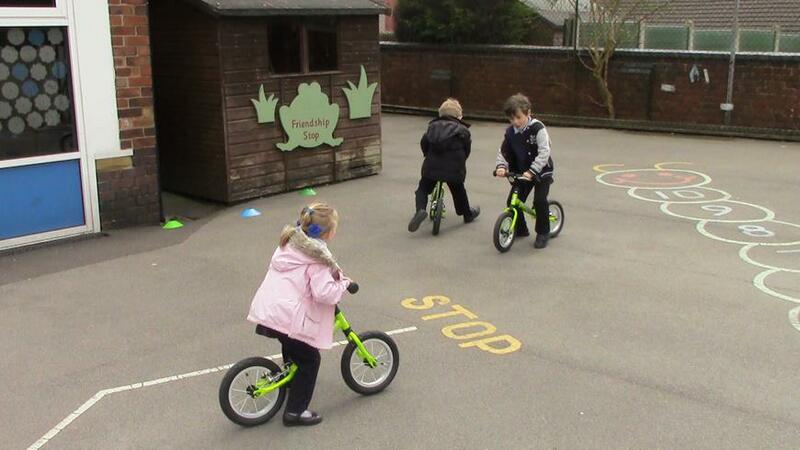 The programme eradicates the need for stabilisers and promotes balance – the fundamental skill required to ride a bicycle safely and confidently. 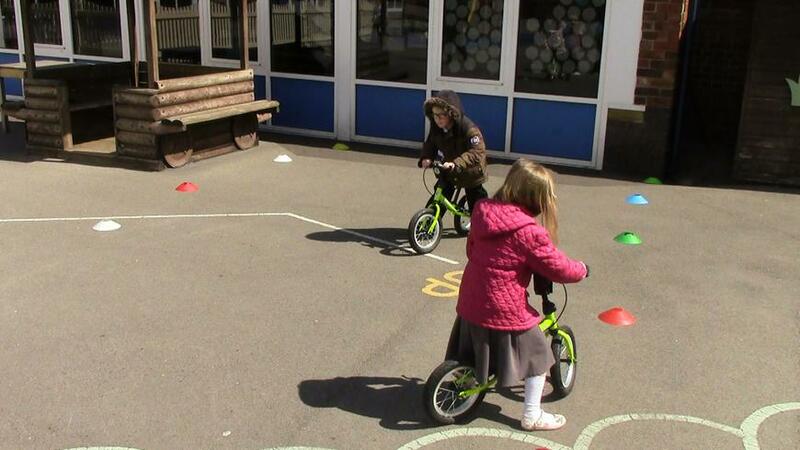 Each session follows a carefully structured lesson plan designed to help children develop gross motor skills, spatial awareness and bilateral co-ordination. 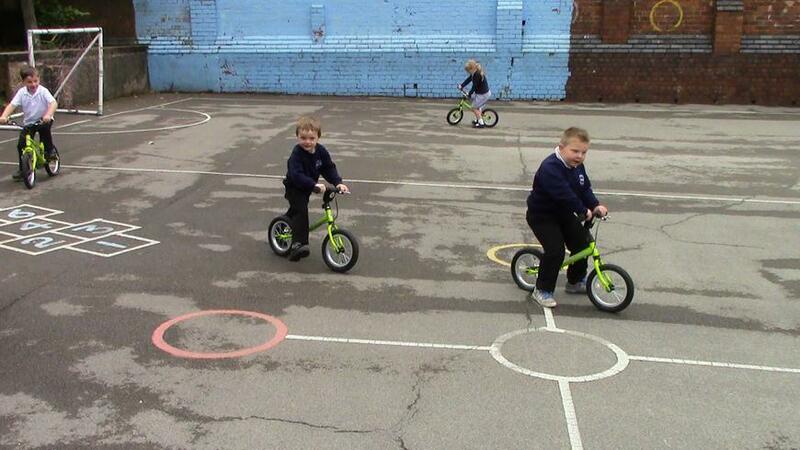 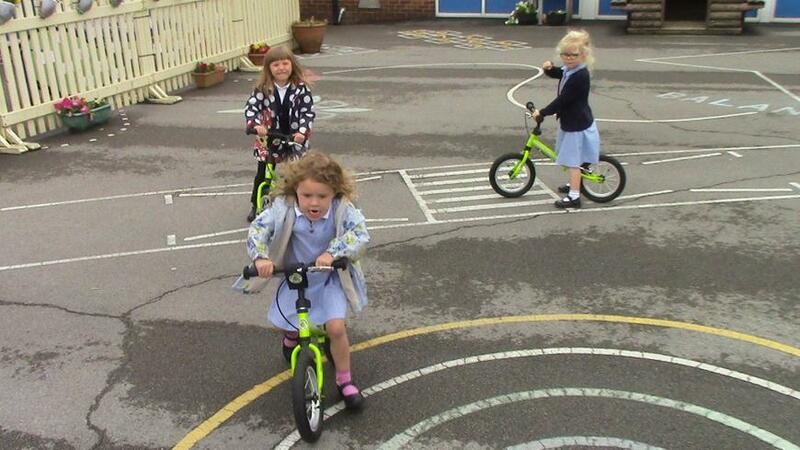 Balanceability is the UK's first and only accredited 'learn to cycle' programme for children aged 2½ to 6 years old. 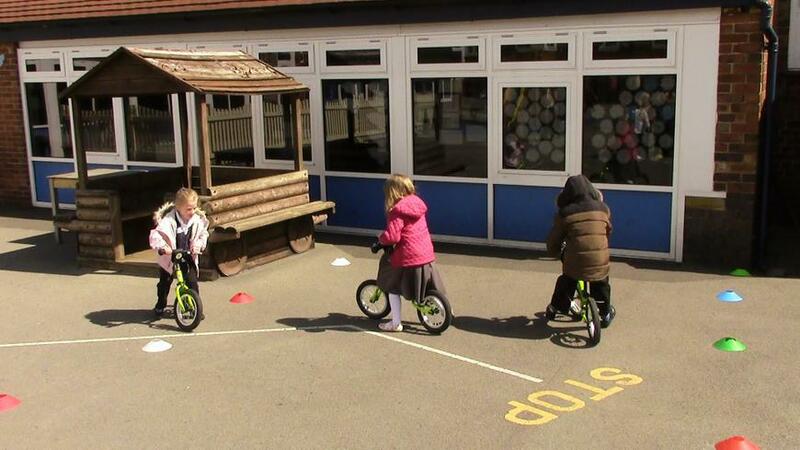 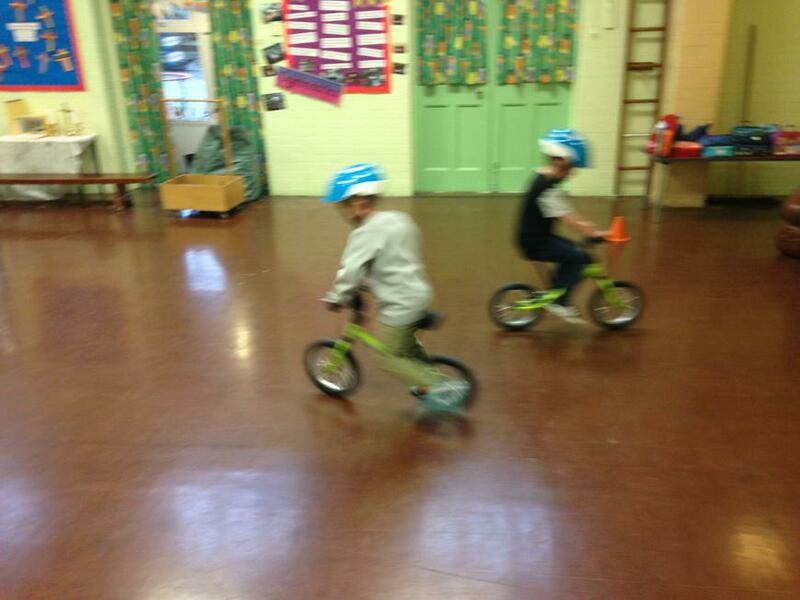 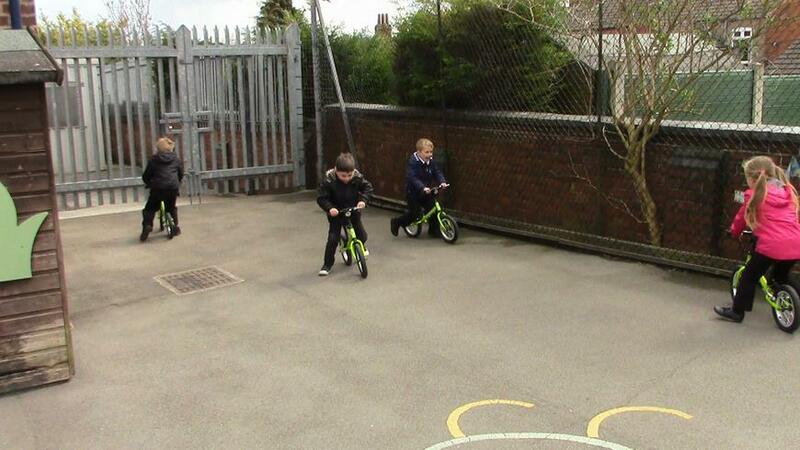 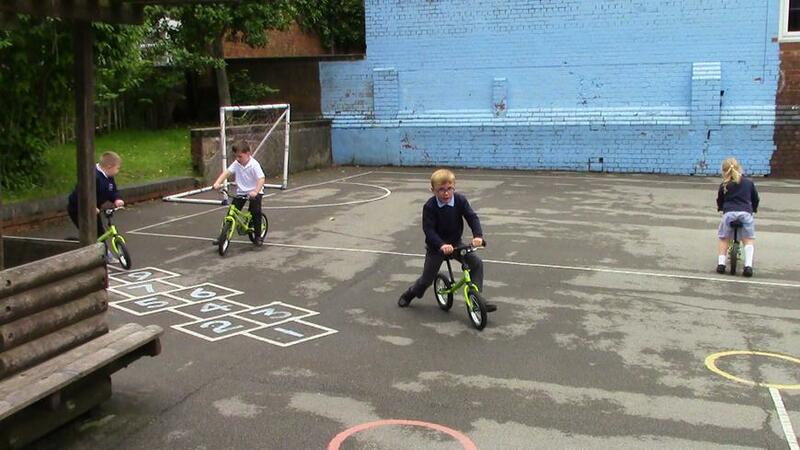 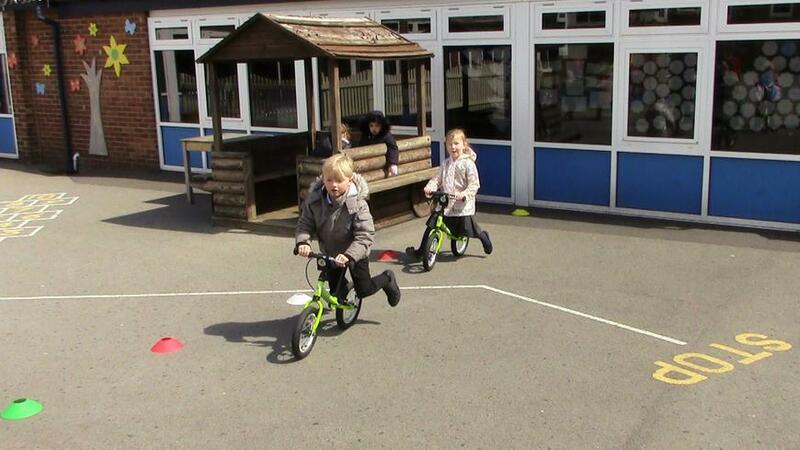 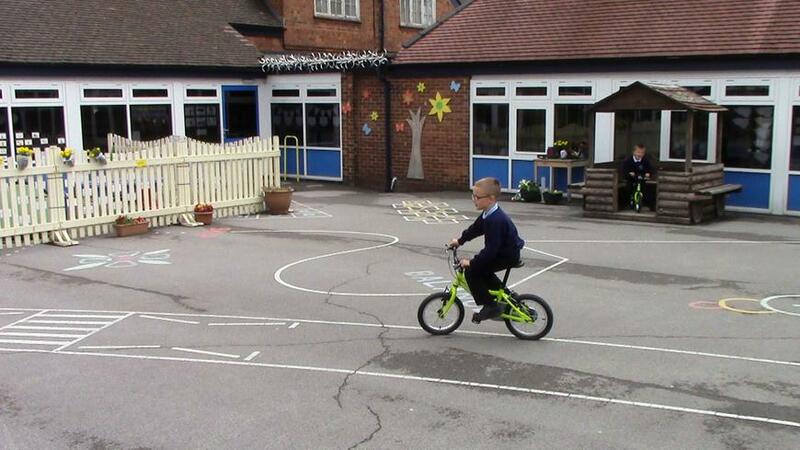 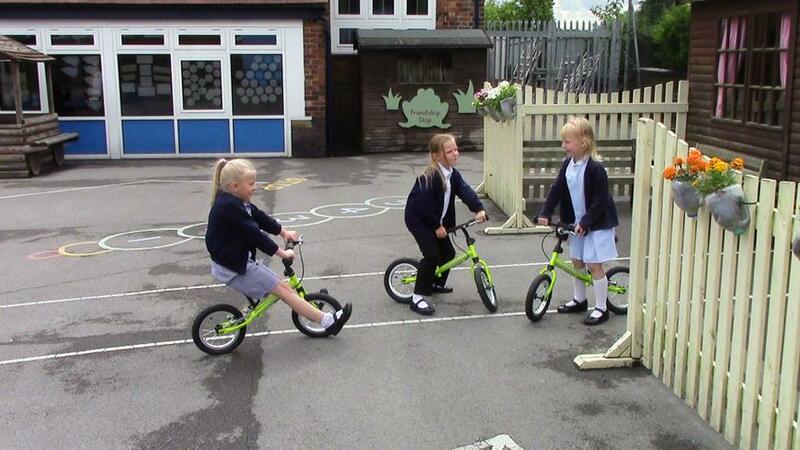 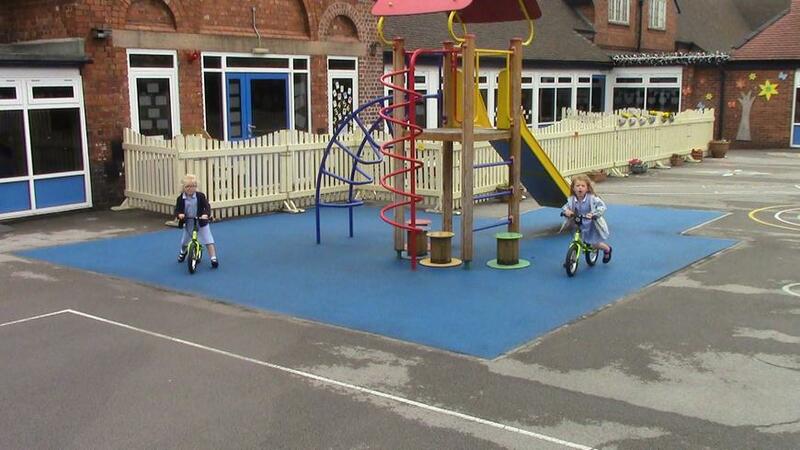 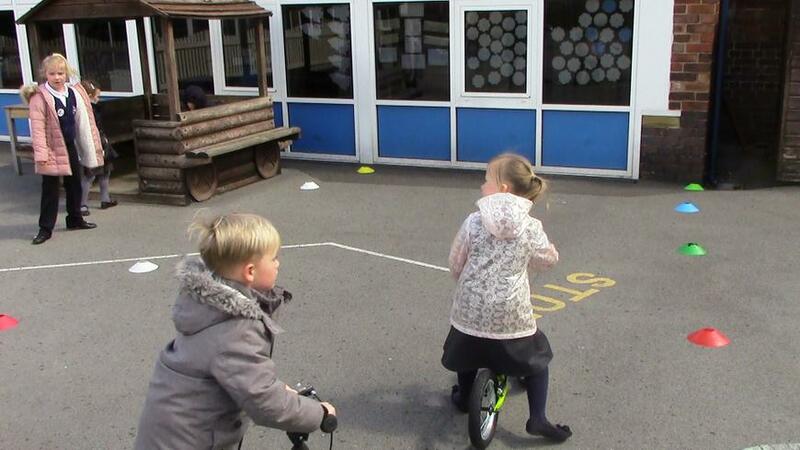 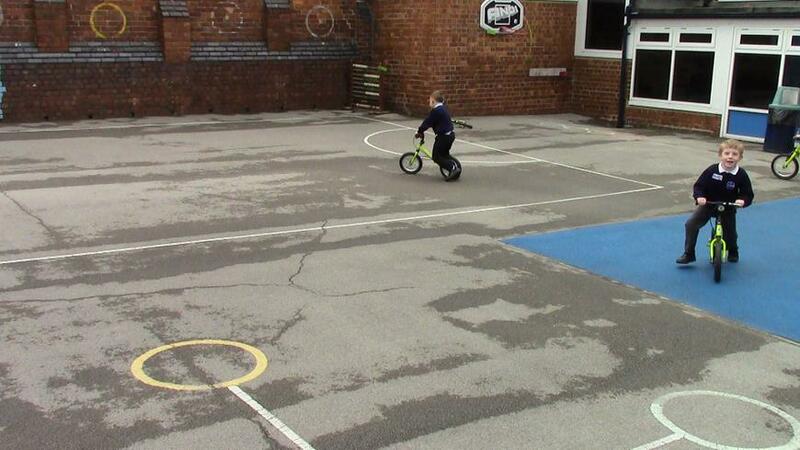 We have been using the balance bikes during physical literacy, PE lessons, lunchtime activities and free flow activities to allow every child the opportunity to access the bikes. 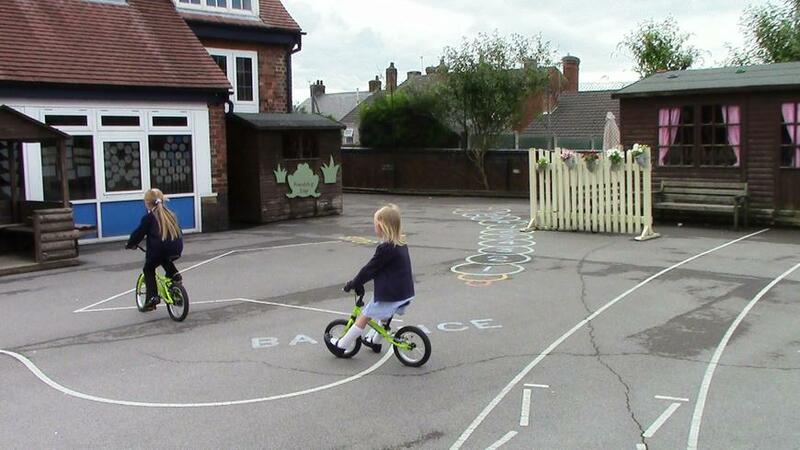 In addition to this we now have a pedal bike and we have been helping children to transition to pedal bikes from balance bikes giving children greater confidence in themselves.